The need for specialized hand tools is more important than ever as the region continues to see an increase in the size and frequency of brush and wildland fires. 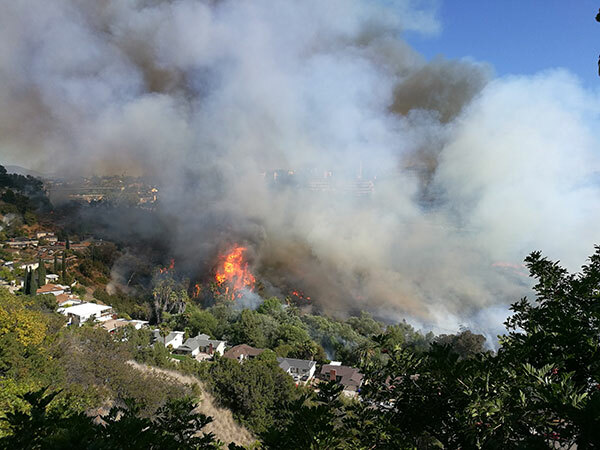 During the recent canyon fire near Adobe Falls, Friends of Del Cerro (FODC) Chairman, Jacquelyn O’Connor, discovered that many San Diego Fire-Rescue Department (SDFD) vehicles are in need of specialized hand tools in order to effectively battle the increasing number of brush and wildland fires. 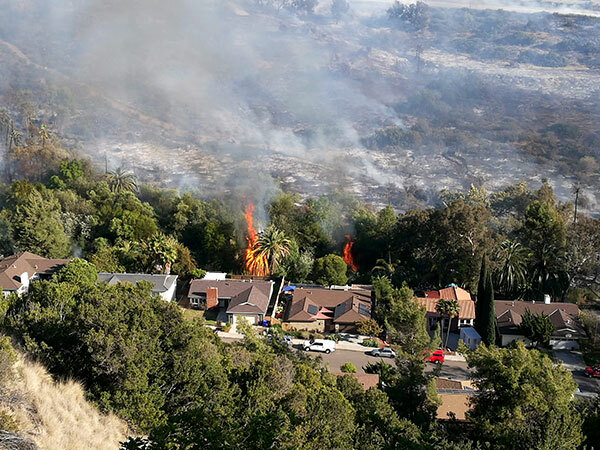 When it comes to fires, SDFD is in a city with hundreds of miles of canyons and open space, and urban wildland interface, where the city is encroaching upon natural habitat. The Department must be prepared to answer the call for wildfires as well as fires in high rises, homes, vehicles and more. Specialized hand tools are used by firefighters to create a line around the perimeter of the fire to stop its advance. Wildfires have already destroyed thousands of acres across the Western United States this year. As “fire season” is now a year around event, the need for specialized wildfire hand tools is more important than ever. Friends of Del Cerro is now partnering with San Diego Fire Rescue Foundation (Foundation) to raise the necessary funds to fully equip all SDFD rigs with these vital tools. Del Cerro business owner and Foundation board member Don Teemsma and the Foundation board have already secured a $10,000 donation from the San Diego Padres organization toward the purchase of these tools. Friends of Del Cerro has set up a fundraising page and is asking the community to help raise the additional funds needed. Together, FODC and the Foundation have pledged to ensure that the firefighters who risk their lives to protect the citizens and property of San Diego have what they need to battle these fires that have the potential to quickly devastate our local communities.